Need high-quality, secure storage for your workplace? 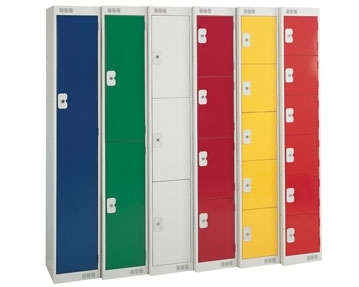 Our range of standard lockers should have the perfect products for you. 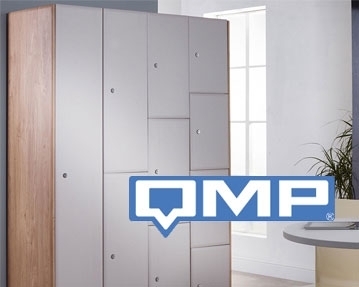 Like all of the storage solutions available from Furniture At Work, these units are designed and manufactured to the very highest standards, so you can be sure you’re getting a quality product that will stand the test of time. 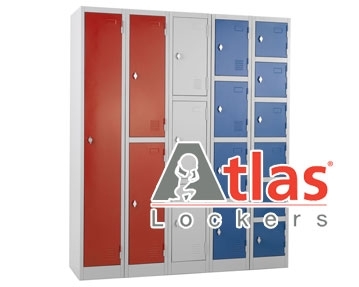 Our standard lockers are available in a variety of sizes and styles, so regardless of your specifications, you’ll find what you’re looking for in this range. You can also take your pick from a selection of attractive finishes. Simply click on the product links on this page to find out more. 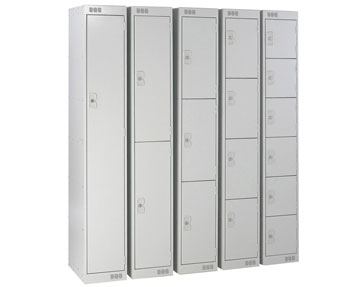 You can also get in touch with our experts if you have questions about any of our lockers. We’re on standby to take your call, or you can contact us by filling in one of our online forms. 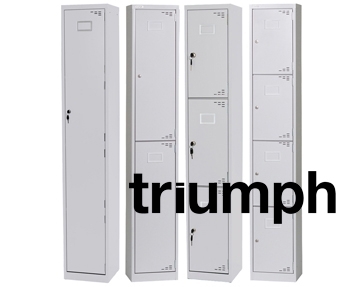 When it comes to stylish, practical lockers, we’ve got you covered.